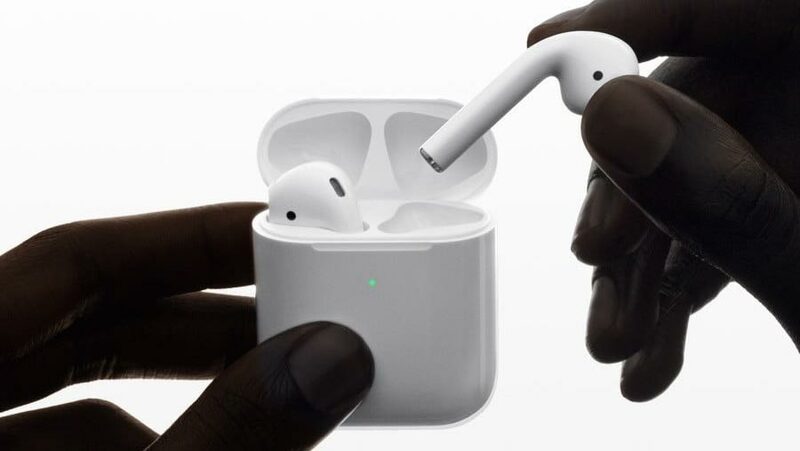 Apple on Wednesday (Mar 20) announced a successor to the AirPods earphones, available to order starting today ahead of in-store availability next week. Apple has launched a new version of its wireless earphones that allows users to activate the virtual assistant Siri by voice alone. It means that the assistant can now be reached without any buttons having to be pressed - users just utter the familiar command, "Hey Siri". The new AirPods will cost $159 while the version with the wireless charging case will cost an extra $40.